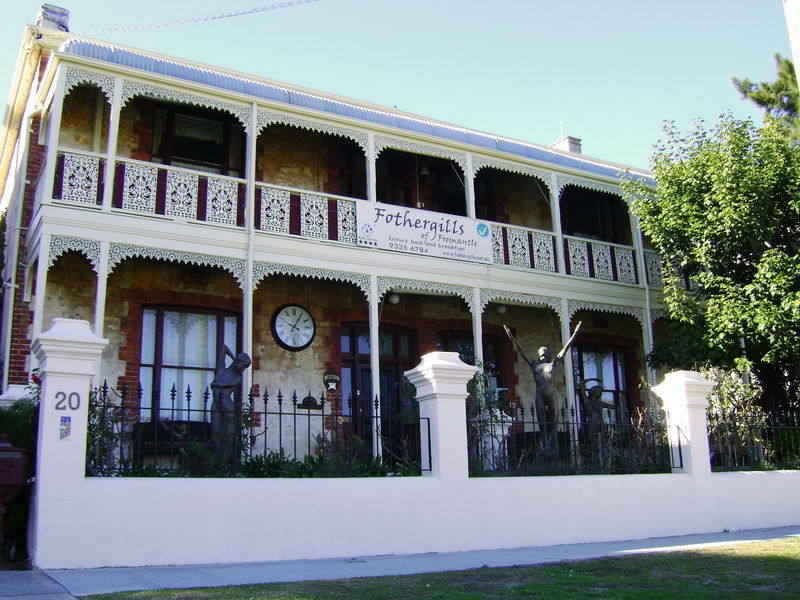 Believing firmly in the idea that the arts enhance and enrich our lives – and yet depend upon our support, Fothergills has built a continuing association with the local arts community. This has ranged from purchase of paintings and sculpture by local artists which grace the walls to sponsorship of the local theatre company as well as facilitating concerts and other events. Offering the attractive garden courtyards of the houses for artistic endeavour and generating an enthusiastic audience has led to an eclectic variety of performances and productions by musicians and actors at Fothergills. We have enjoyed baroque ensembles, song recitals, pocket opera, jazz quartet, three act play and even a miniature circus. 100% the funds raised at these performance goes to the supporting the artists and their art. 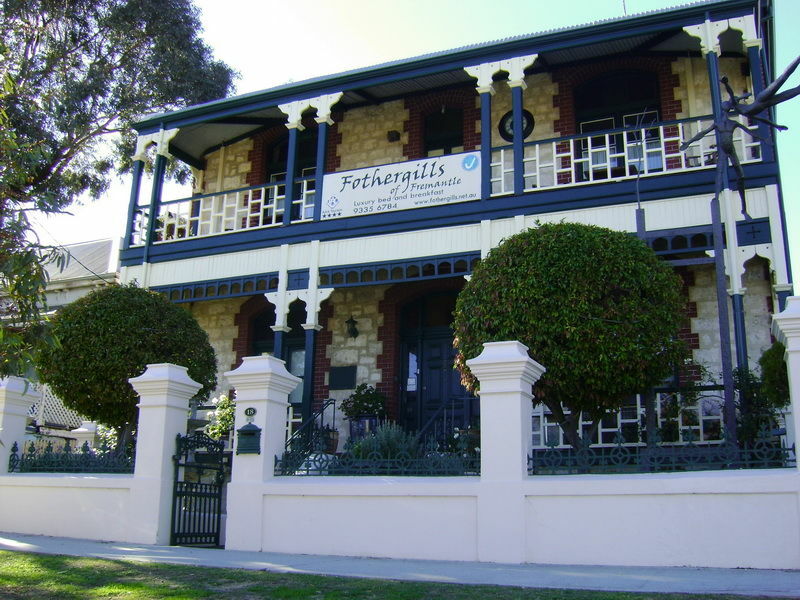 Performances elsewhere which promote or are associated with the Fremantle arts community have also been supported by Fothergills including Deckchair Theatre productions of Mavis Goes to Timor, Under Milk Wood, Snark, Tough Girls, Shakespeare in the Park (Twelfth Night. 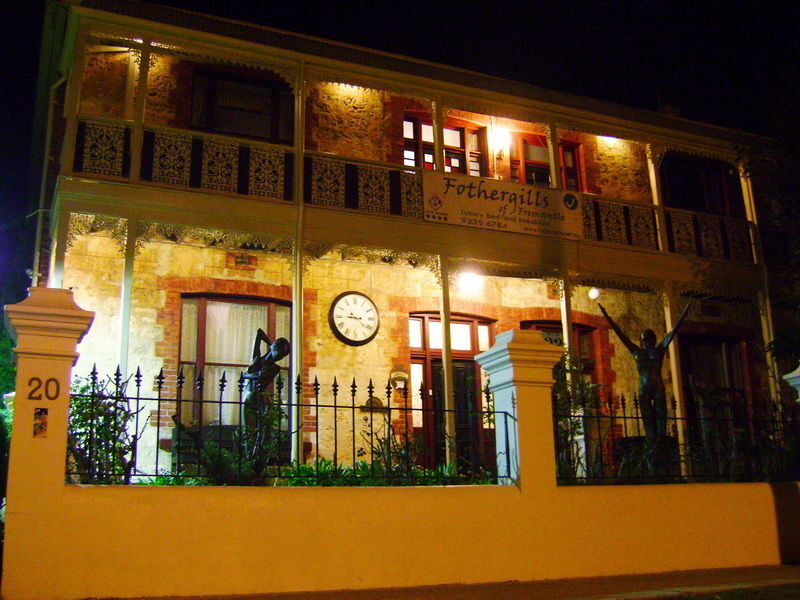 Misummer's Night Dream and Romeo & Juliet),; the Fremantle Eisteddfod 50th anniversary competition in the Perth Concert Hall; the world premiere of Duyfken Variations by Nova New Music at the Fremantle Maritime Museum; the W.A. Symphony Orchestra tour to China; the Wood Ensemble tour to the north-west of W.A). Support for young artistic talent is also important in our philosophy and it has been a privilege to help make things happen (W.A. Disabled Arts Association; W.A. Youth Jazz Orchestra trip to New York; Juniper Chamber Orchestra inaugural concert; W.A. Youth Jazz Orchestra visiting professorship; Perth Modern School Orchestra, Perth Baroque Festival). 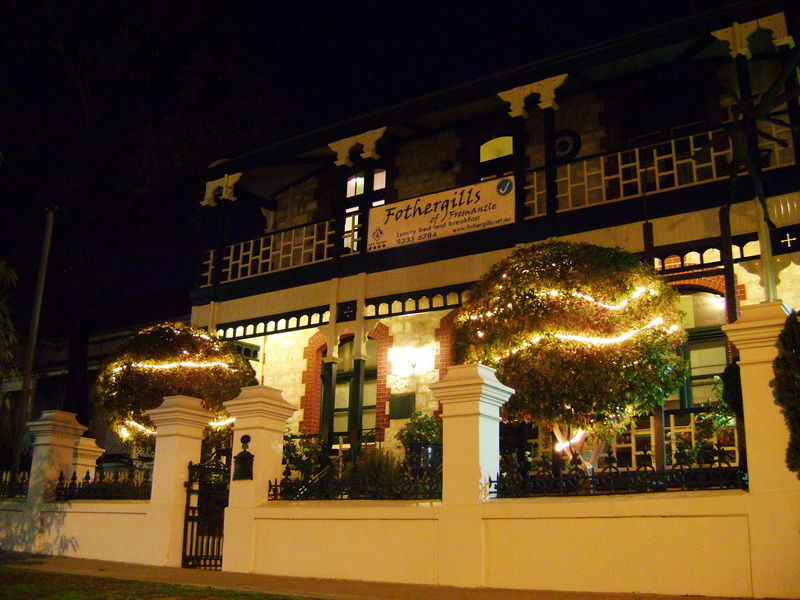 The Perth International Arts Festival is the largest of its kind in the southern hemisphere and Fothergills is delighted to be able to play a part in supporting this.